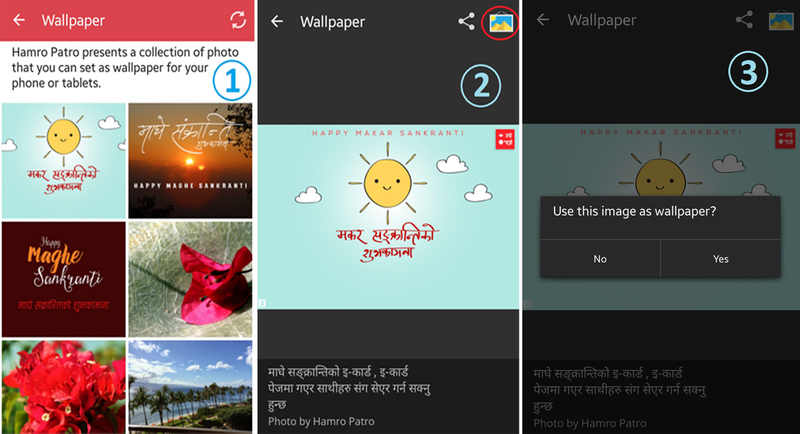 Today, I am excited to blog about latest lollipop update in one of most popular Nepali apps i.e. None other than, Hamro Patro. 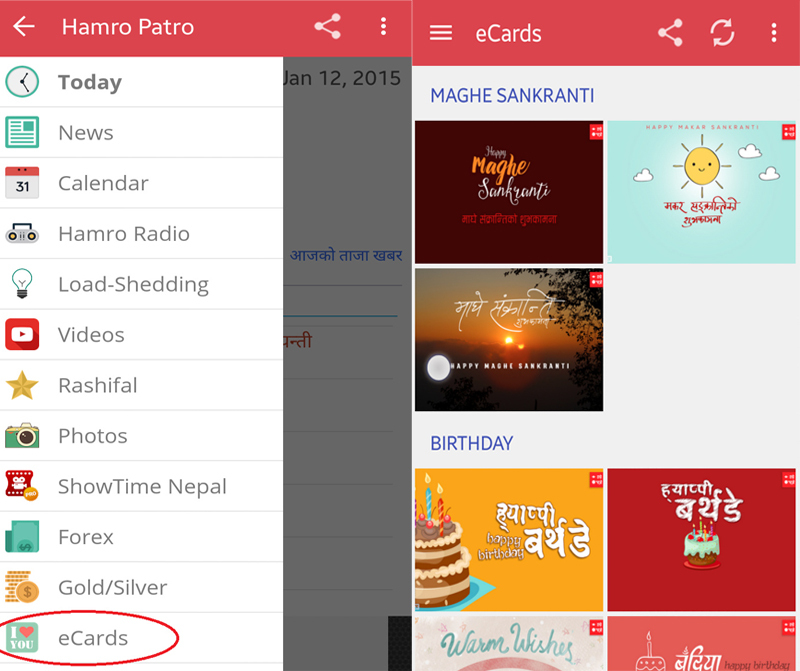 Recently, Hamro Patro have gotten updated with new features like; eCards, Brand New Gallery and lots more. Let’s get it with detail. I am damn sure that, whenever you will open this app; your eyes will stick in a new menu drawer which looks more polished than before. If you don’t believe, then have a look the following snapshot of this app. 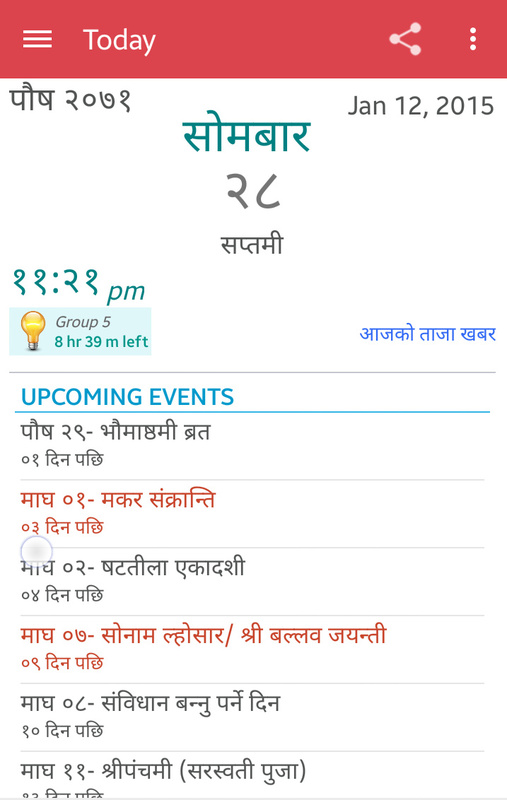 With the latest update, now you can choose so many eCards on Birthdays, Anniversary, Special Occasions etc. 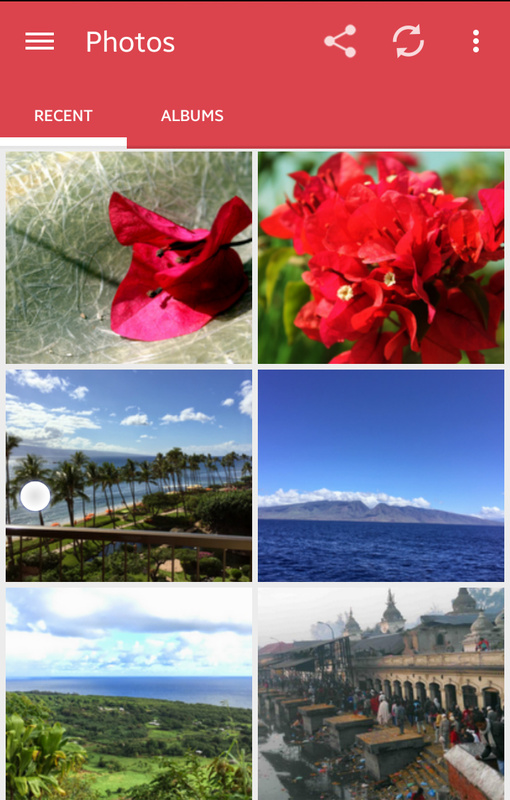 You can get lots more when you sign in through your Facebook account and also share eCards to your friends. How to set an image as wallpaper? 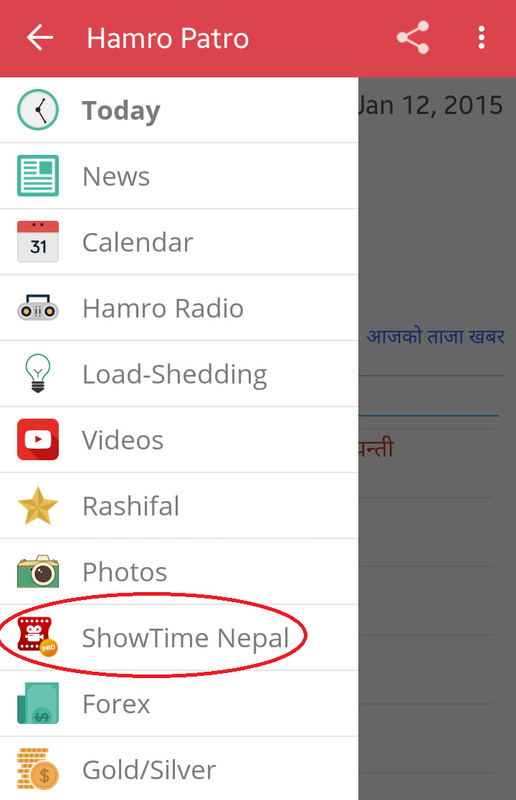 Last time, when I blogged about Hamro Patro Version 7.7 [DASHAIN UPDATE] where it get so many traffics that it became one of my popular posts of year 2014 and also in my blogging life. If you find this post useful then do share with your friends. CHEERS!